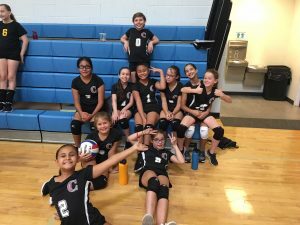 The Cicero middle school volleyball teams were all in action on Saturday. 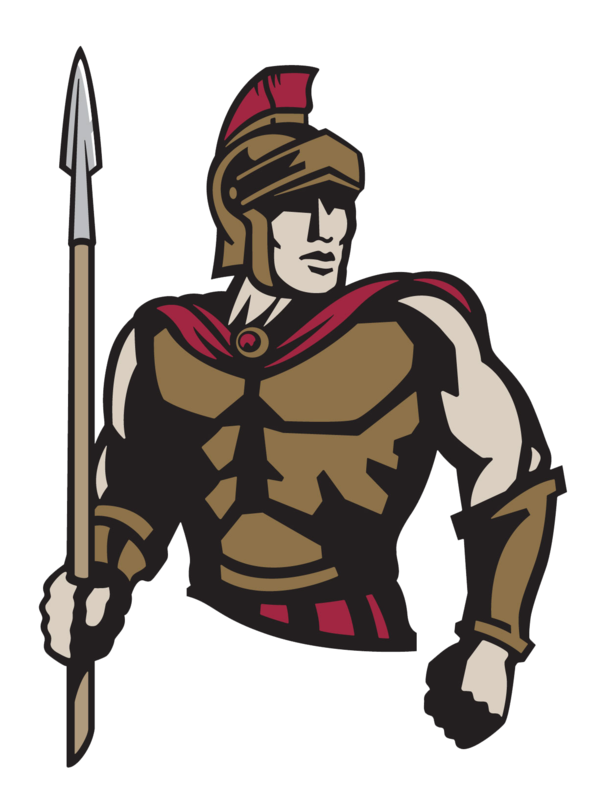 Teams A and B competed at Tempe Prep and the C team played in their first jamboree at Veritas. All teams worked hard and represented us well. C Team- No scores are kept in the jamboree, but the girls played three 12 min. games and they did a really good job and competed with each team they played with.